Tetsuto is kind enough to let me post some of his excellent photos from our trip to Russia. Thanks Tetsuto! I certainly had not expected Moscow to be so green! 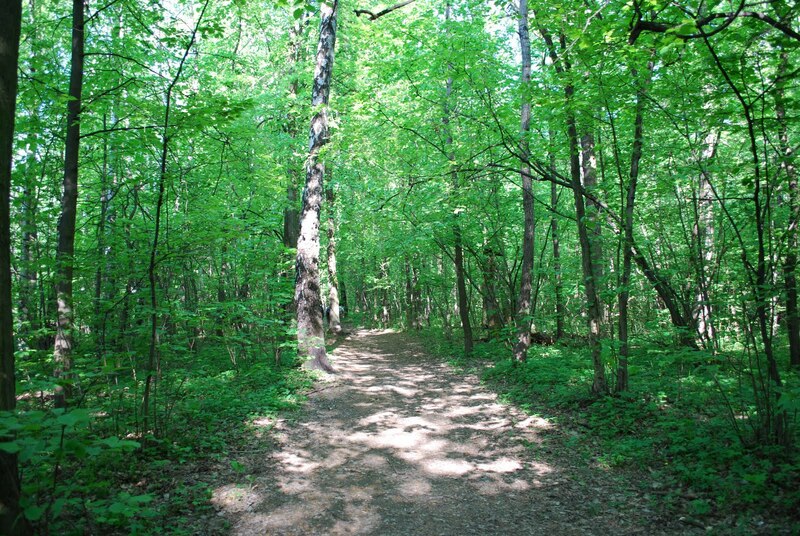 It was wonderful to be so near a park, which had fairly abundant plant and animal diversity. There were plenty of songbirds that were mostly new to me, like the very cute white wagtail (Motacilla alba), as well as the hooded crows (Corvus cornix) that I had seen last year in Poland. We even had a few sightings of European hedgehogs (Erinaceus europaeus)! 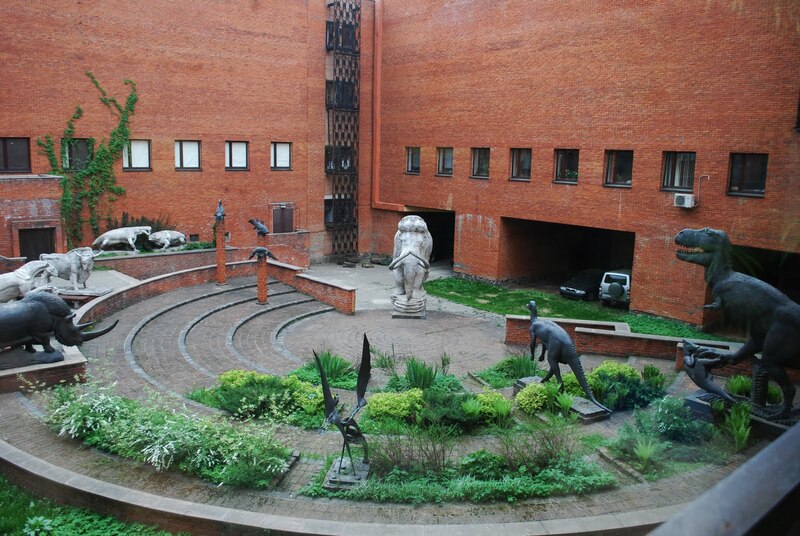 Here’s an excellent shot of the courtyard at the museum. 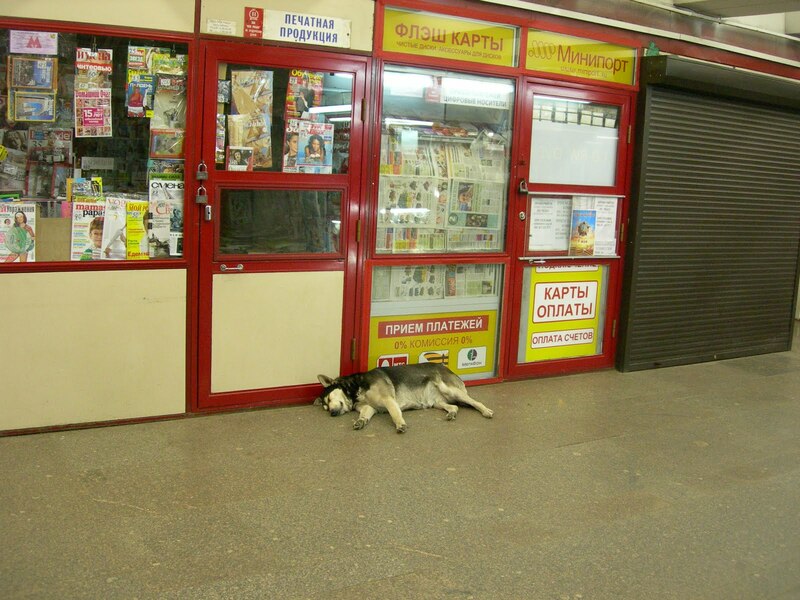 In addition to the native fauna, Moscow has an enormous amount of (surprisingly polite) street dogs. It was always a bit of a surprise to see them lounging around the Metro underpasses. 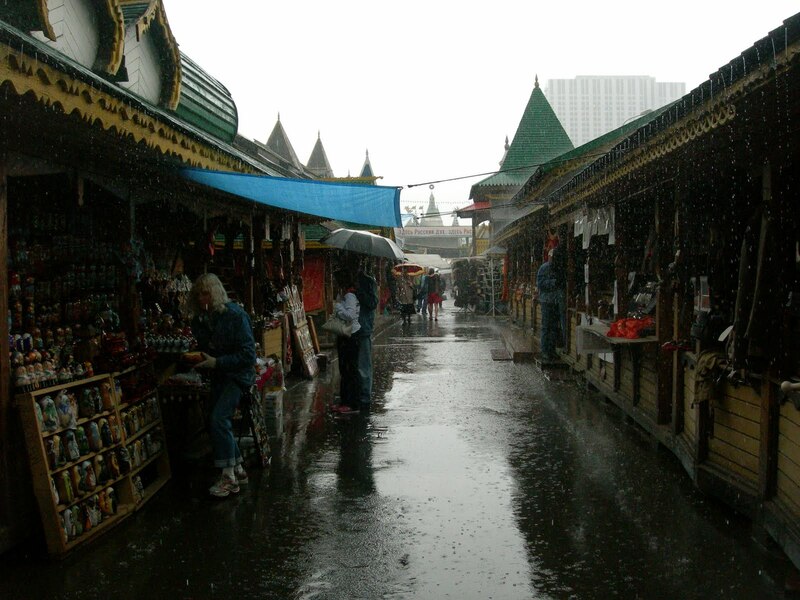 We had visited a very nice touristy market but were caught in a sudden DOWNPOUR that thoroughly drenched everything and then just as suddenly ended. The rest of the week was beautiful and sunny, probably because we were inside all day at the museum. ← Into the Gobi….in Mother Russia. 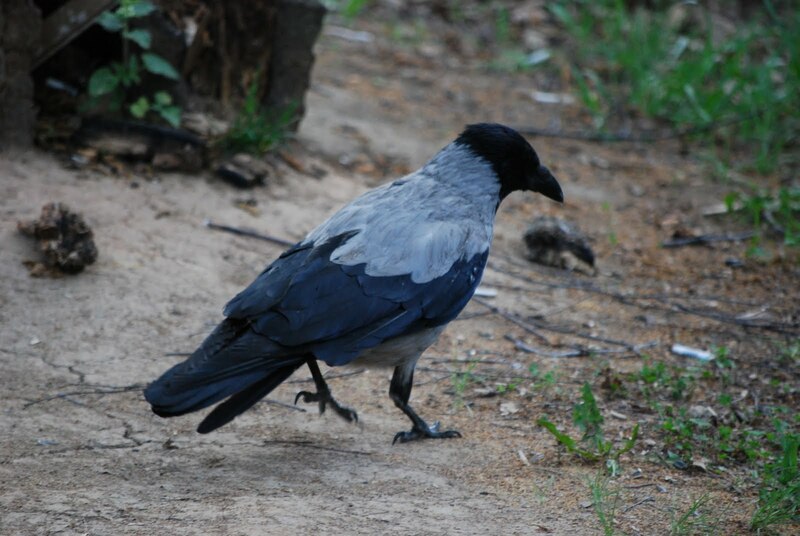 I am a big fan of the crows and street dogs. Urban ecosystems are fantastic.